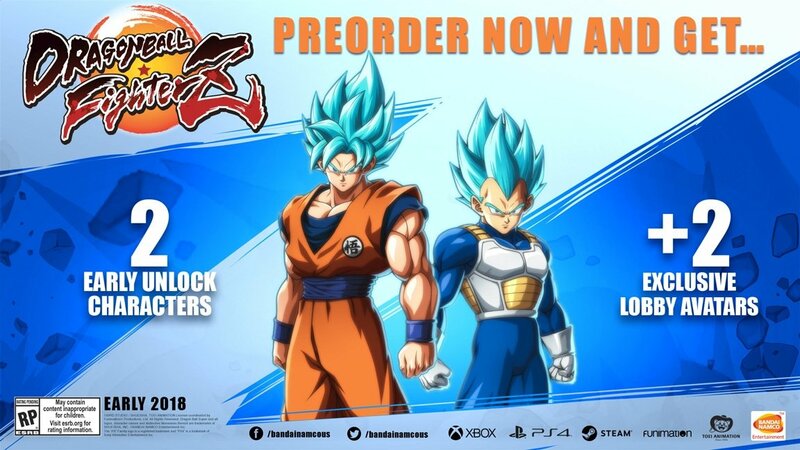 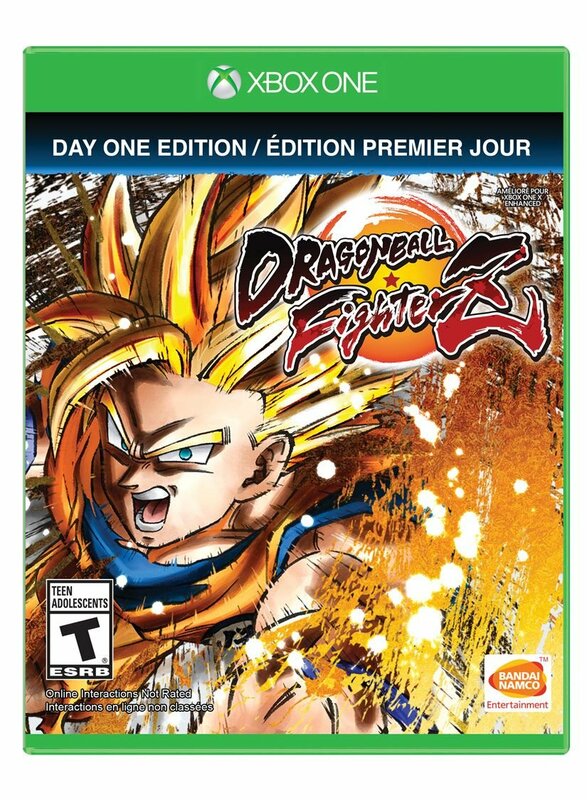 After the success of the Xenoverse series, it’s time to introduce a new classic 2D DRAGON BALL fighting game for this generation’s consoles. 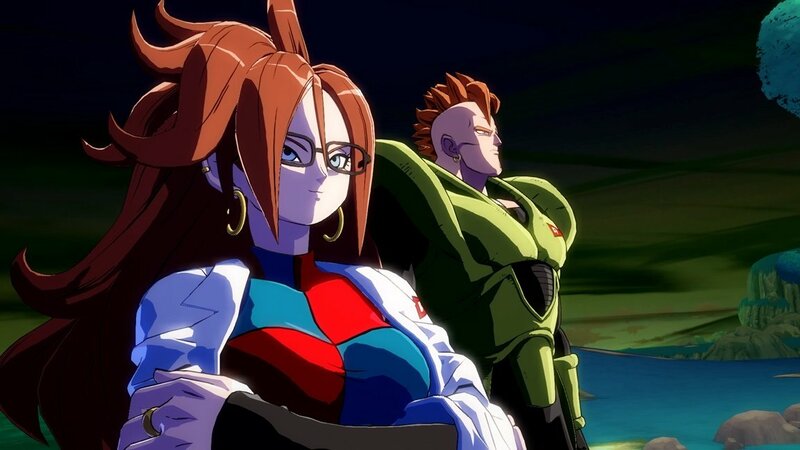 fighters. 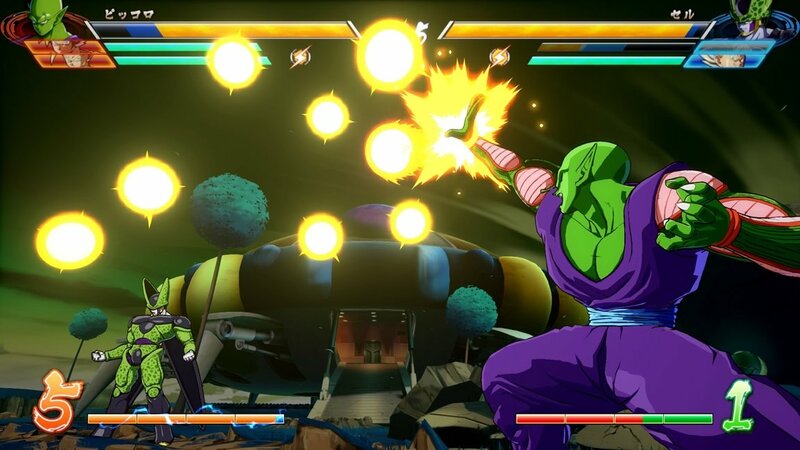 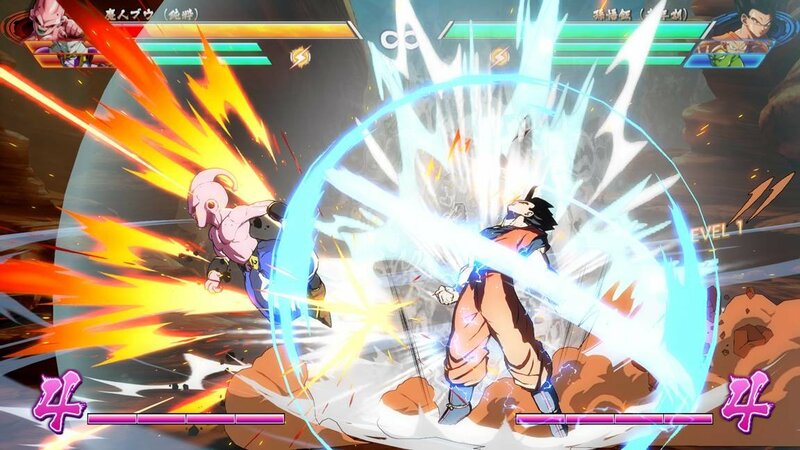 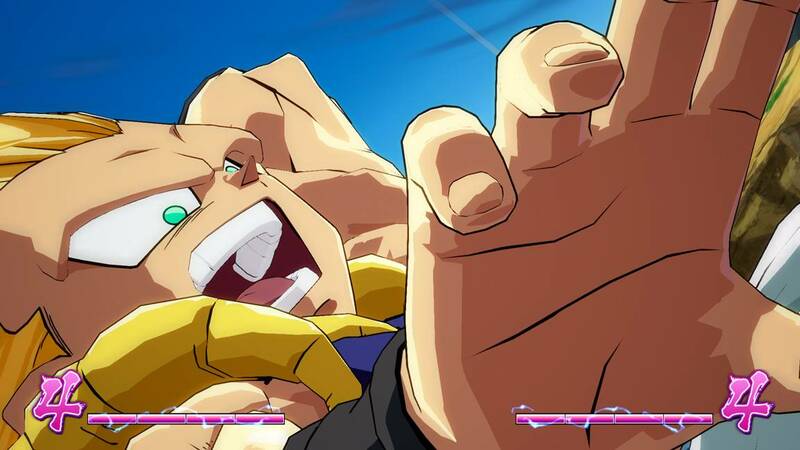 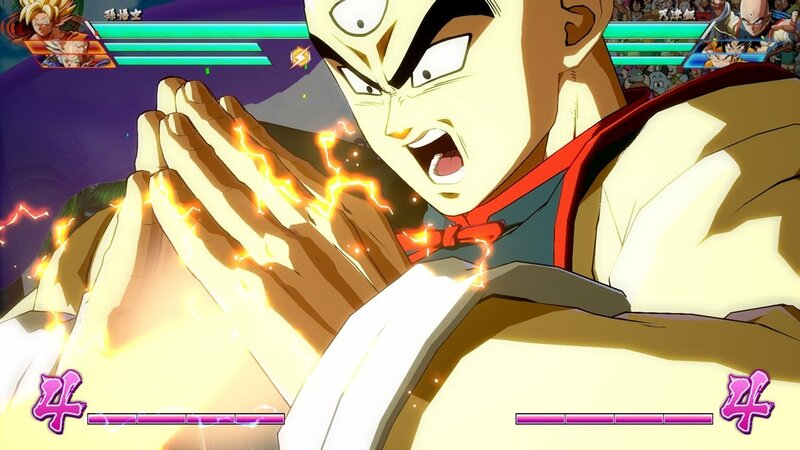 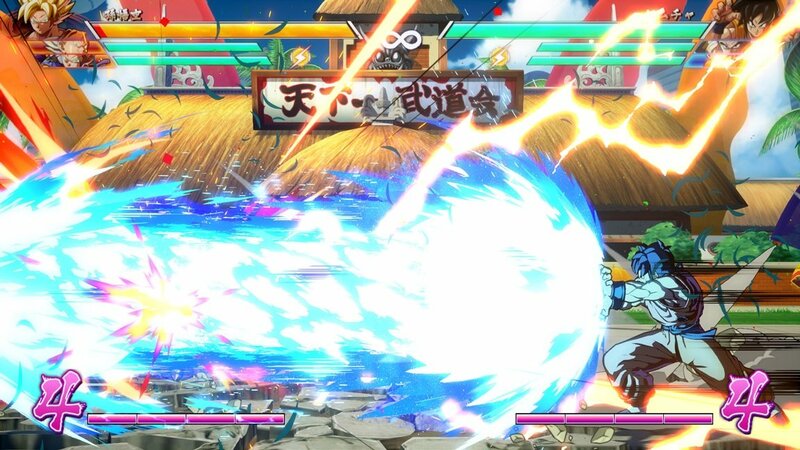 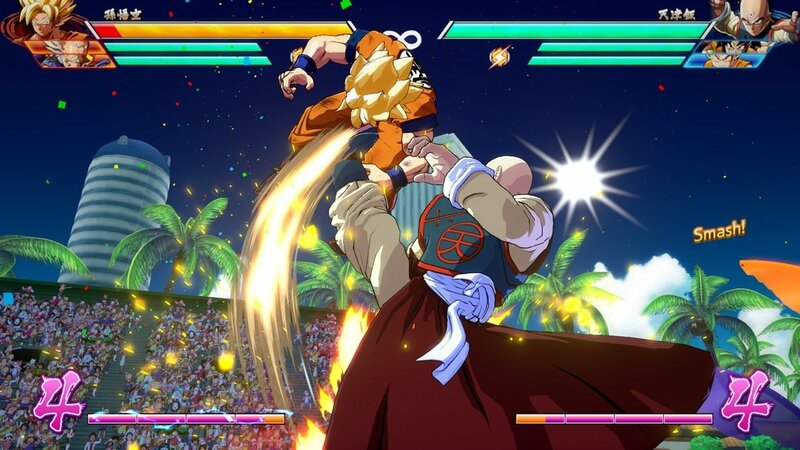 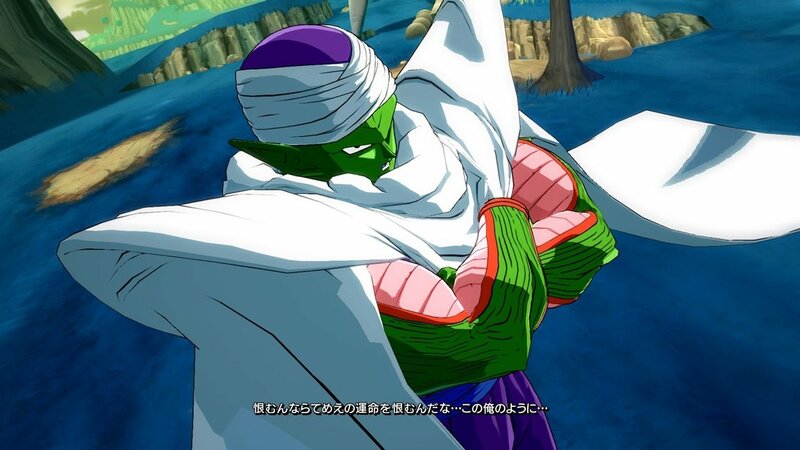 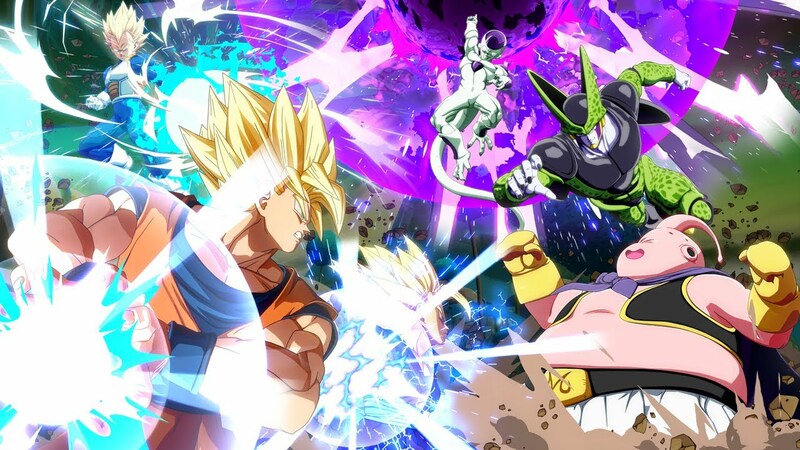 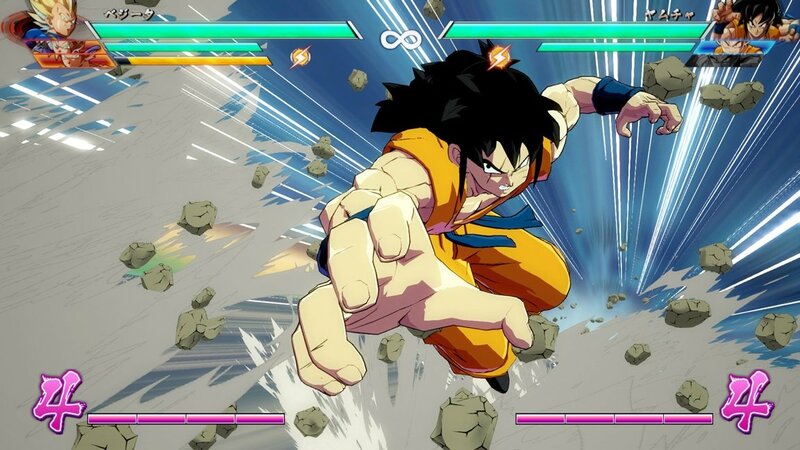 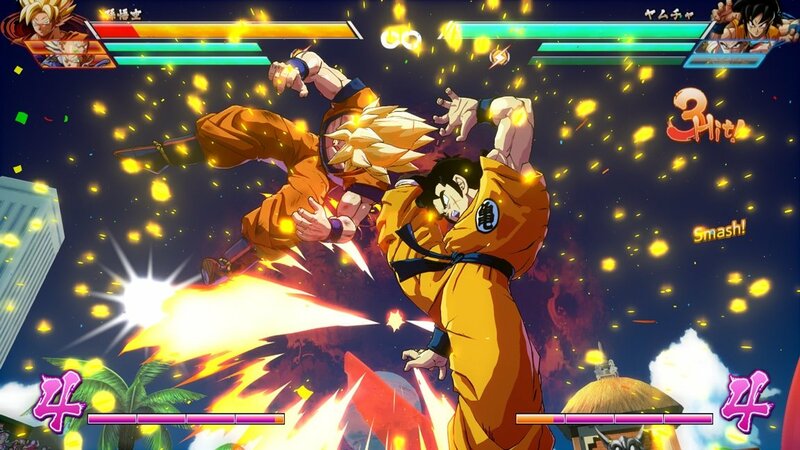 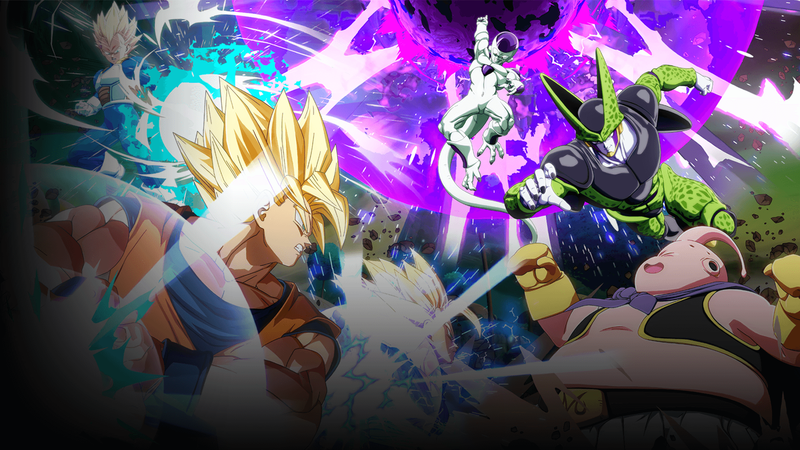 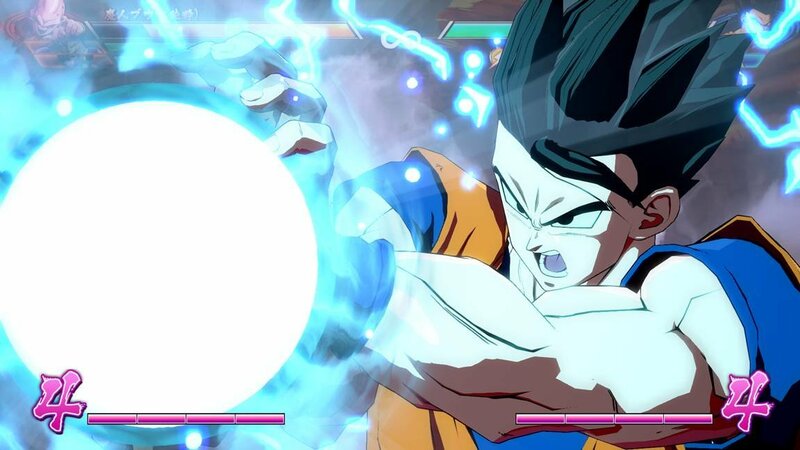 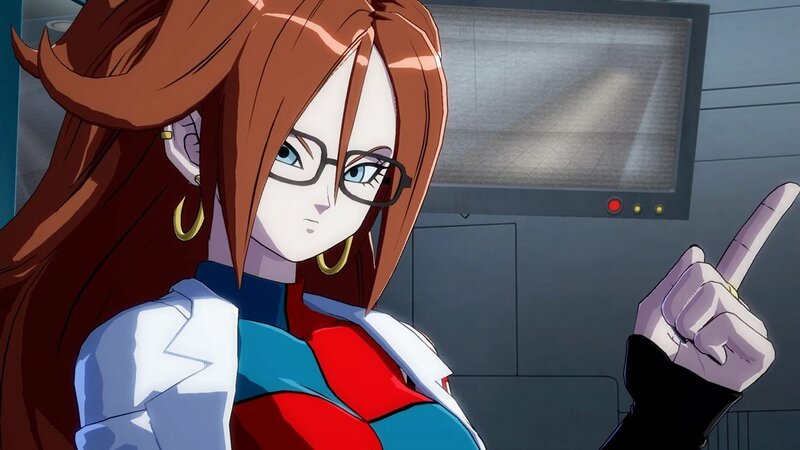 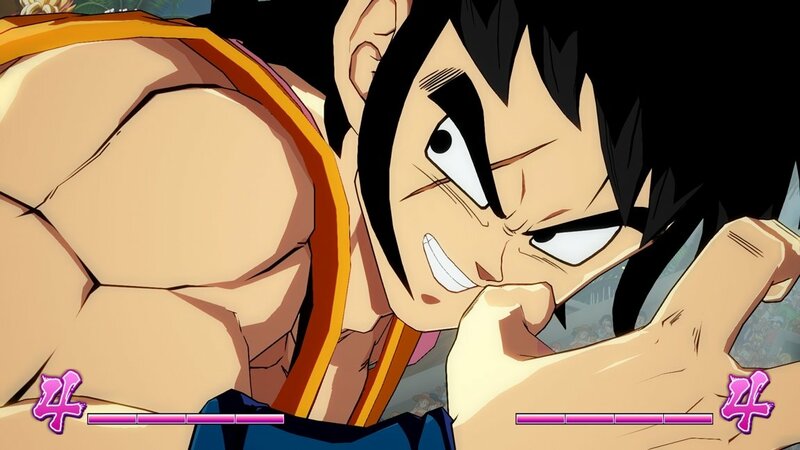 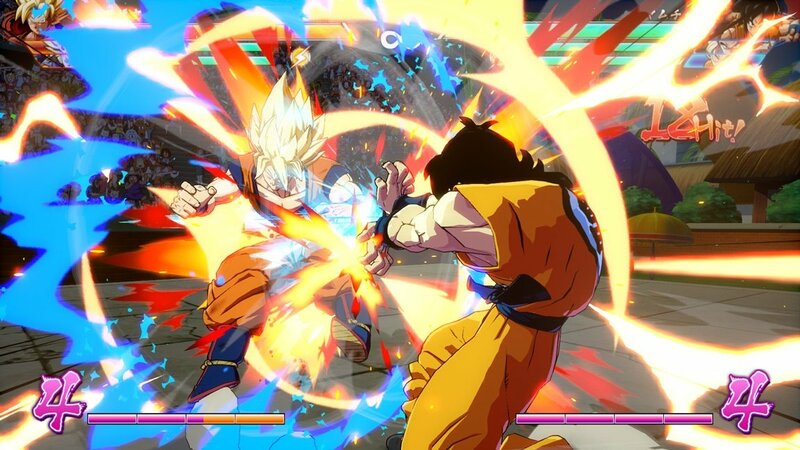 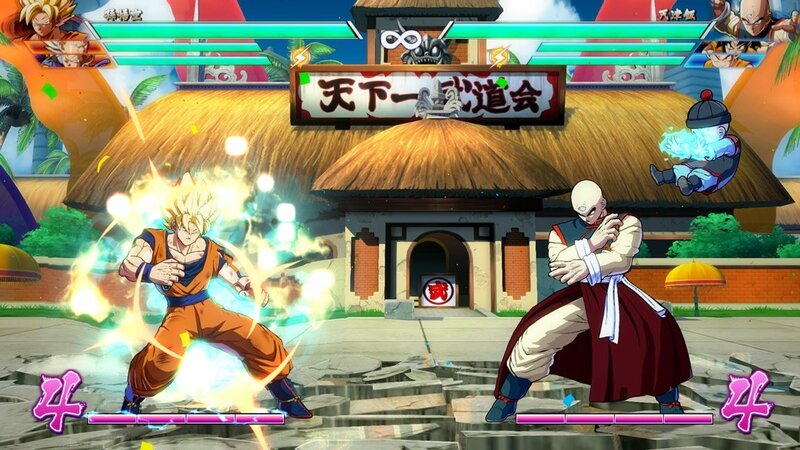 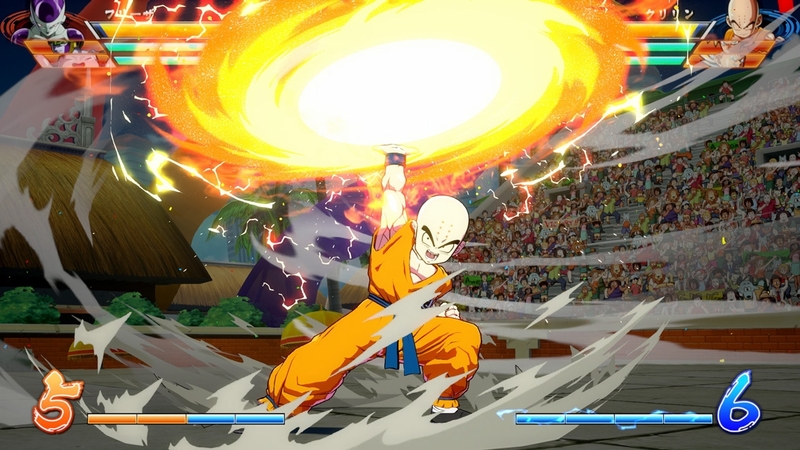 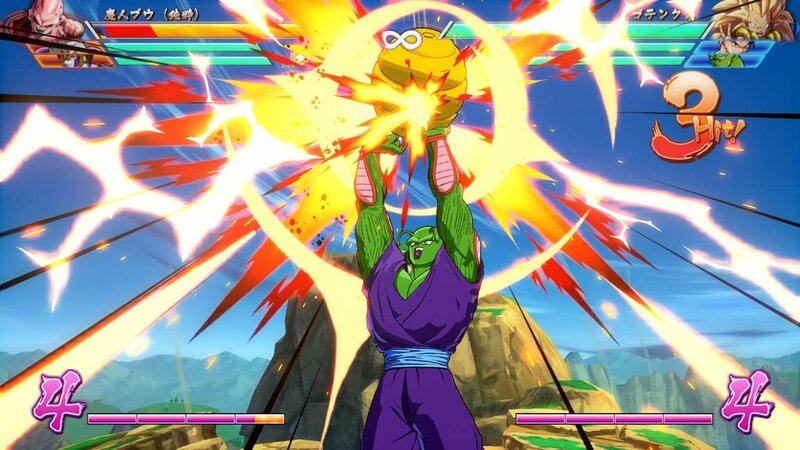 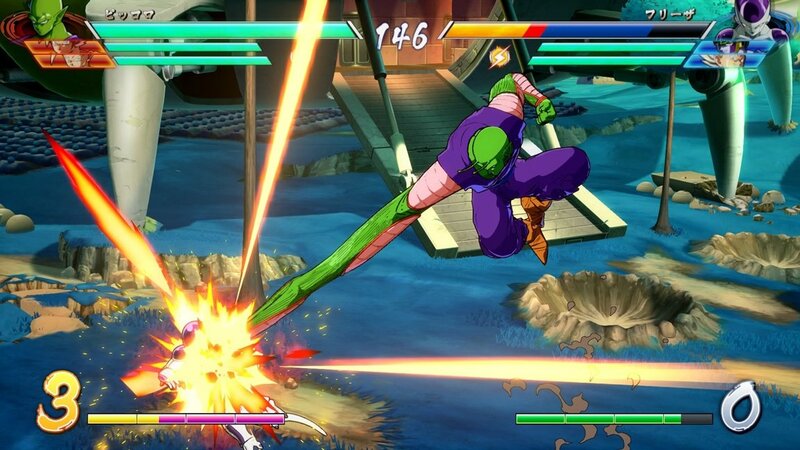 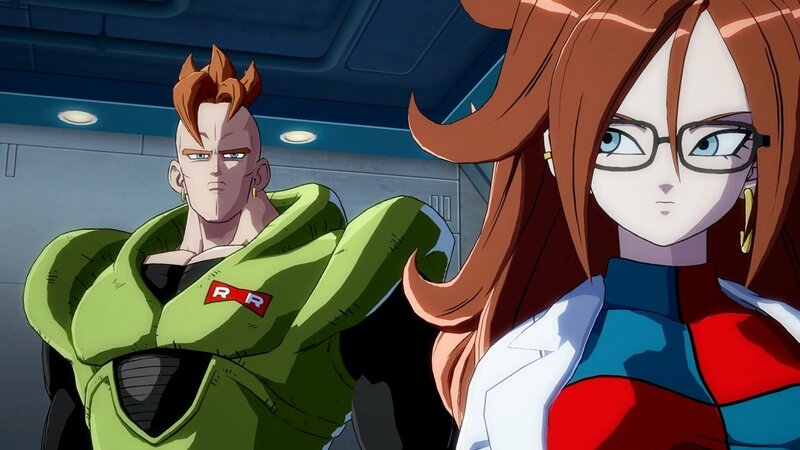 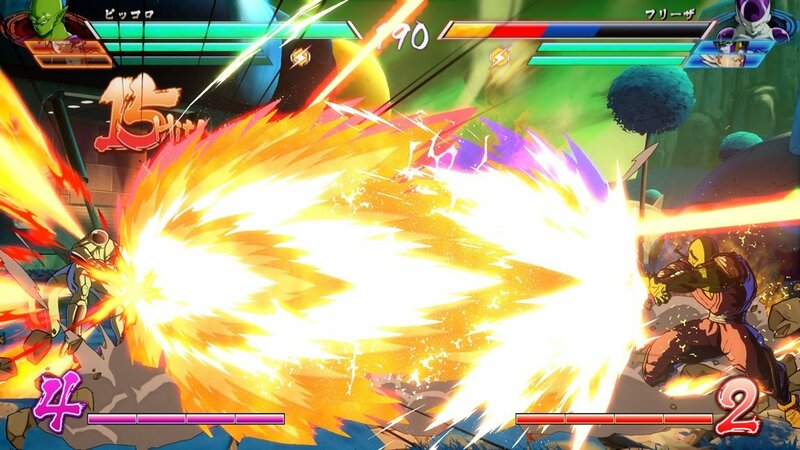 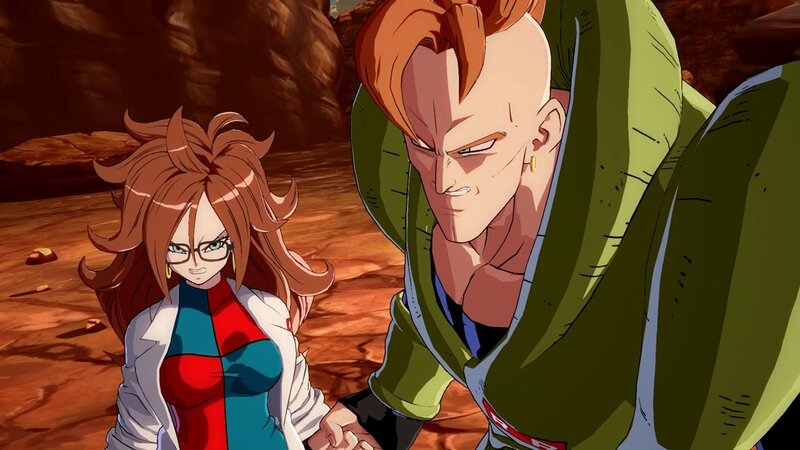 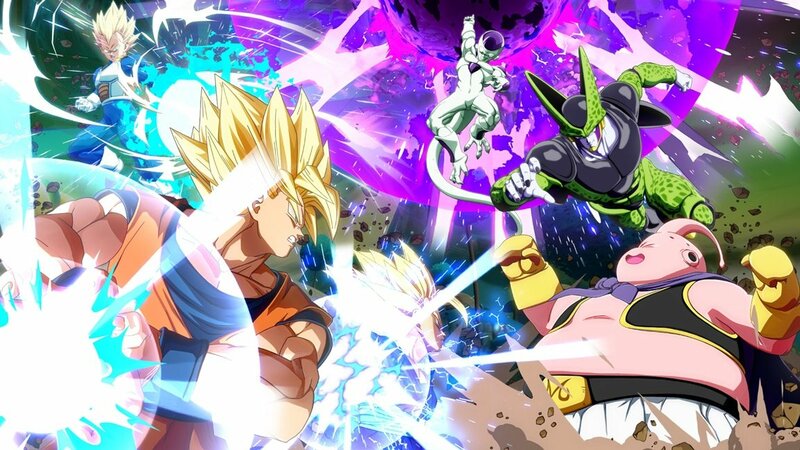 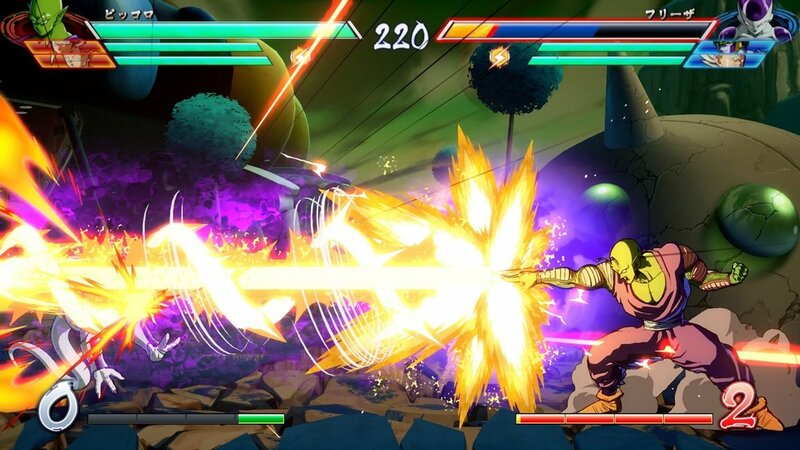 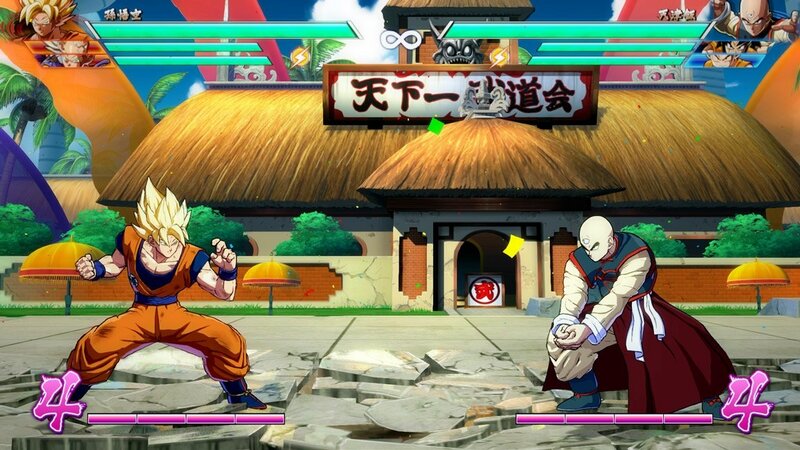 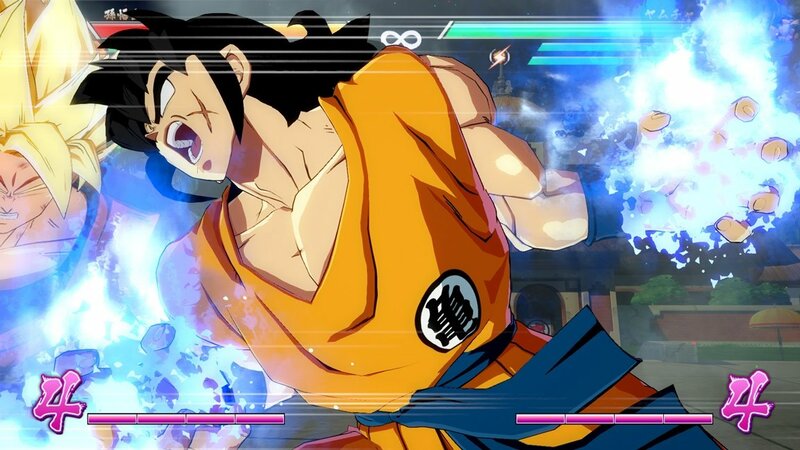 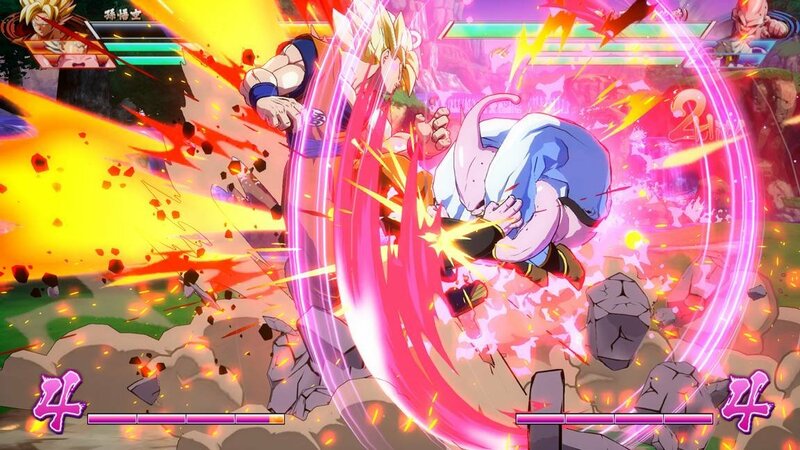 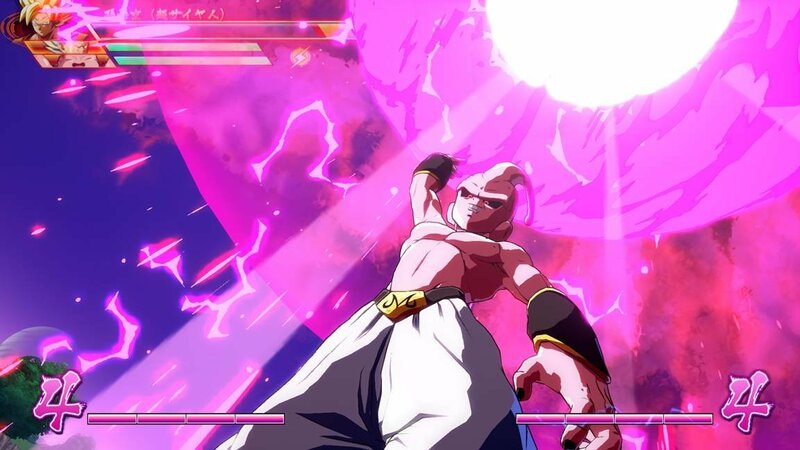 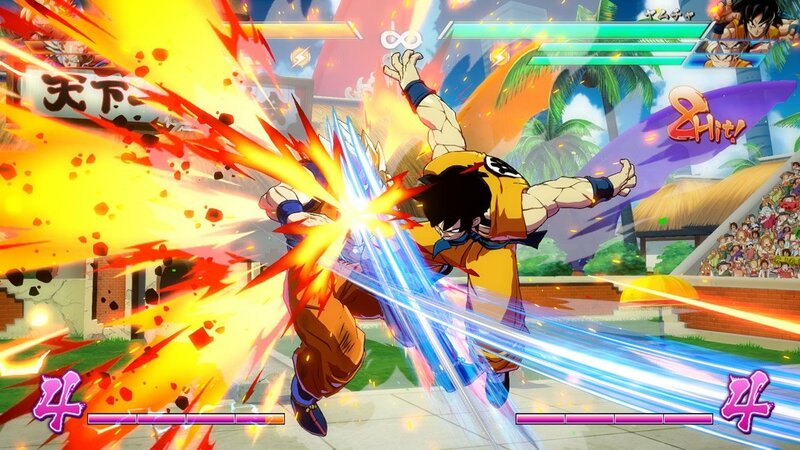 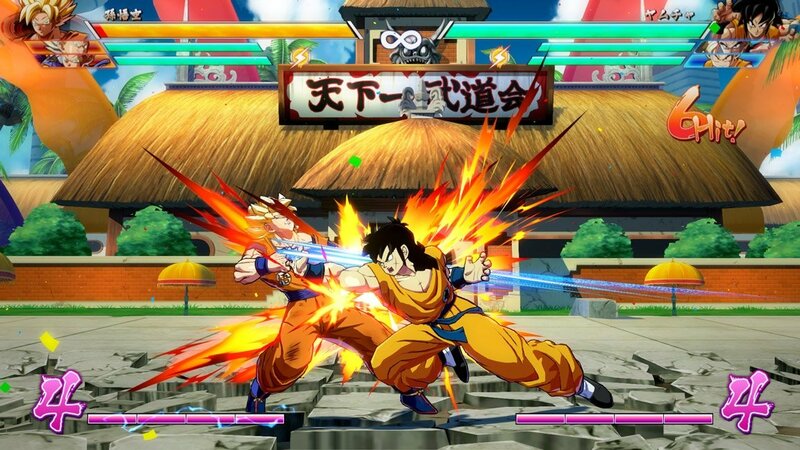 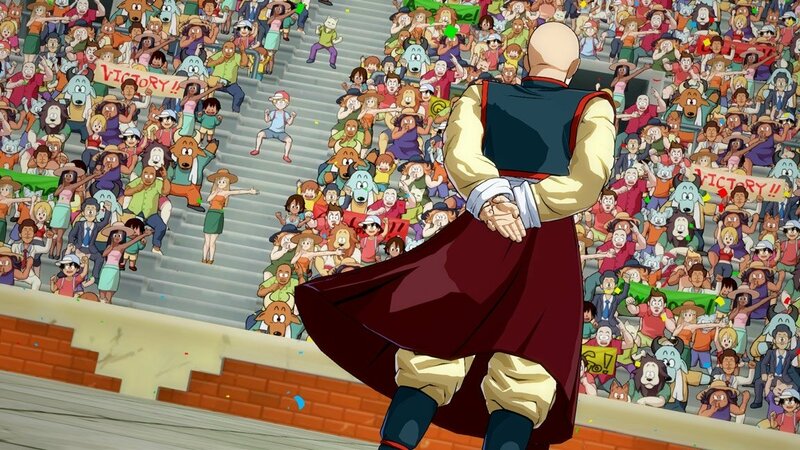 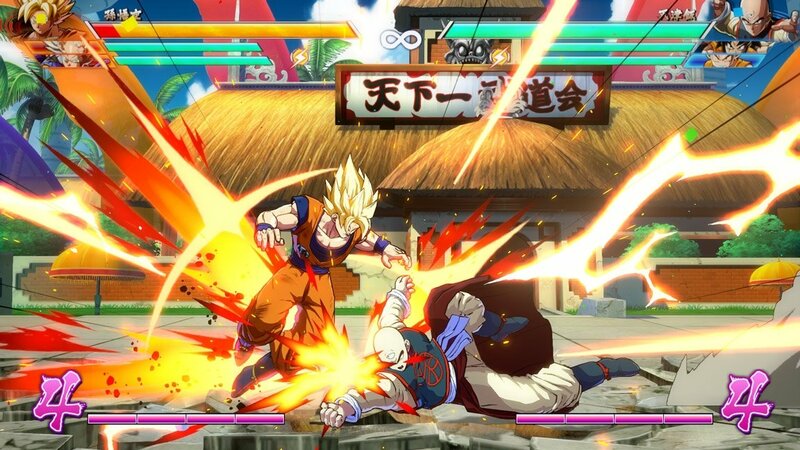 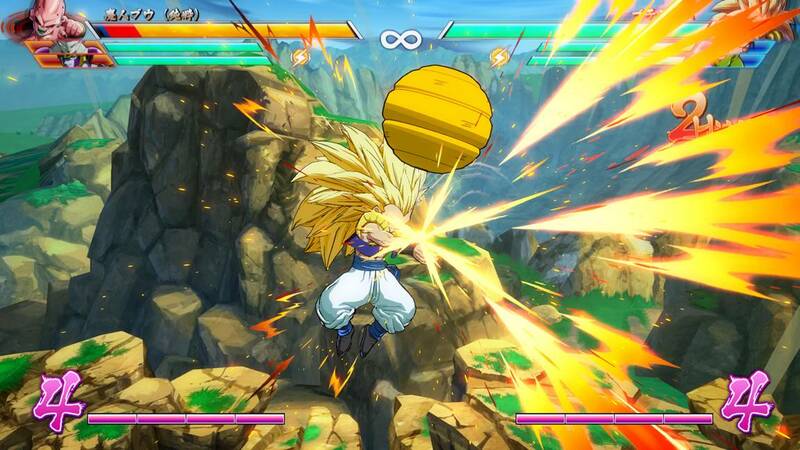 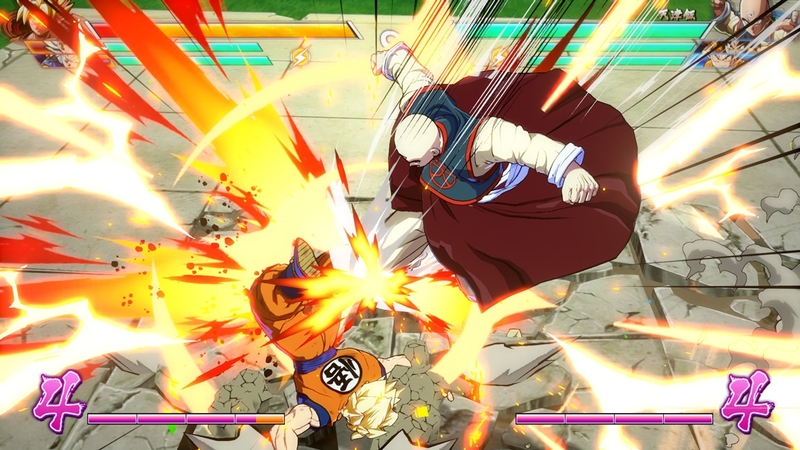 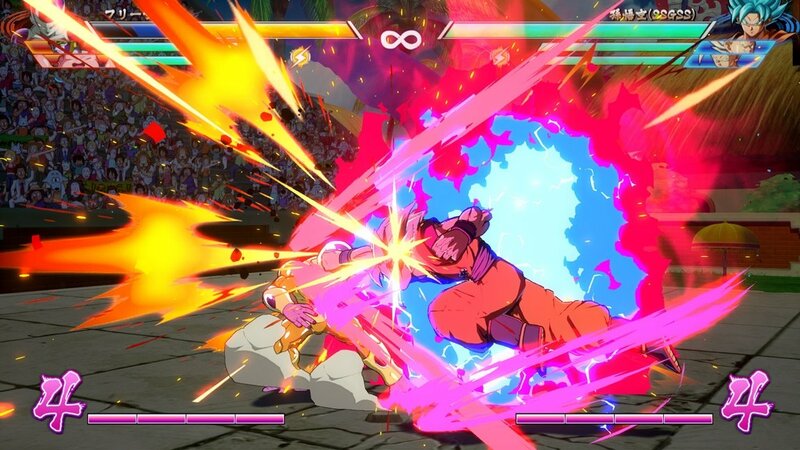 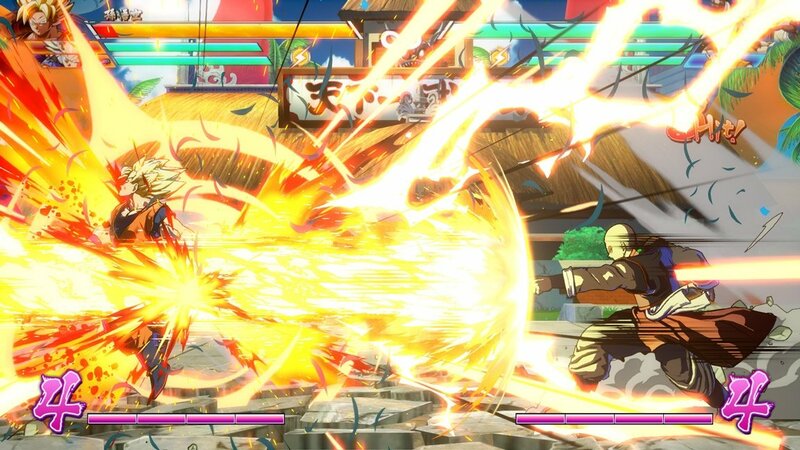 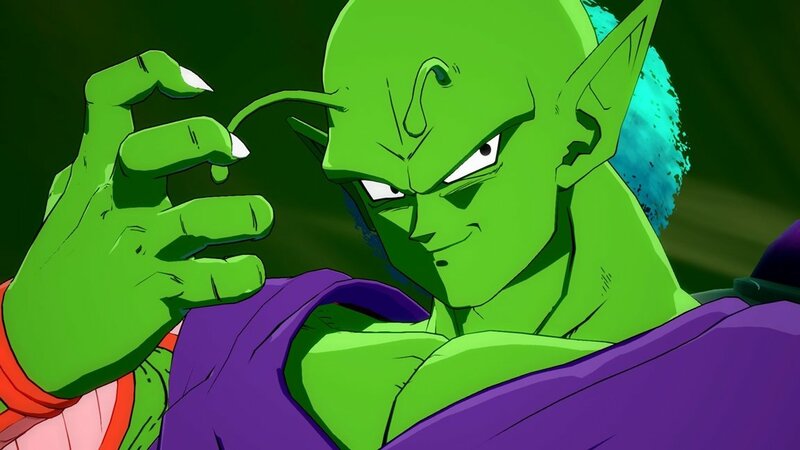 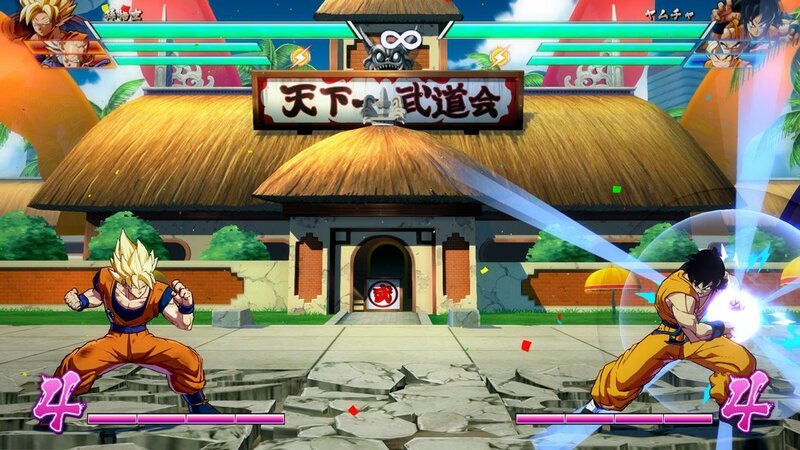 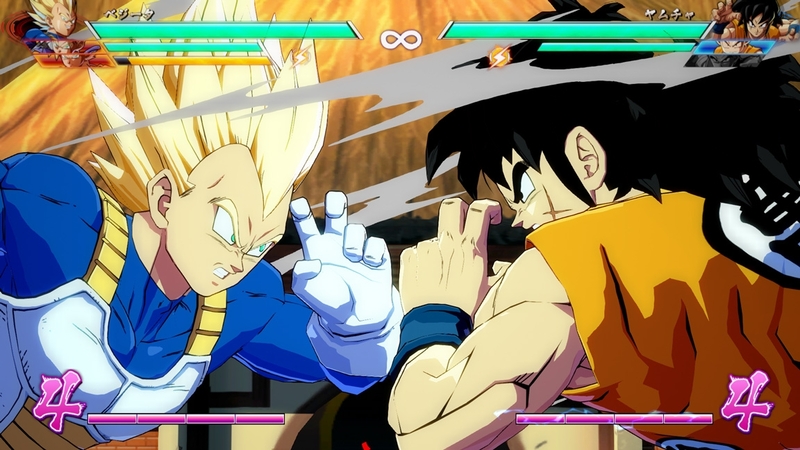 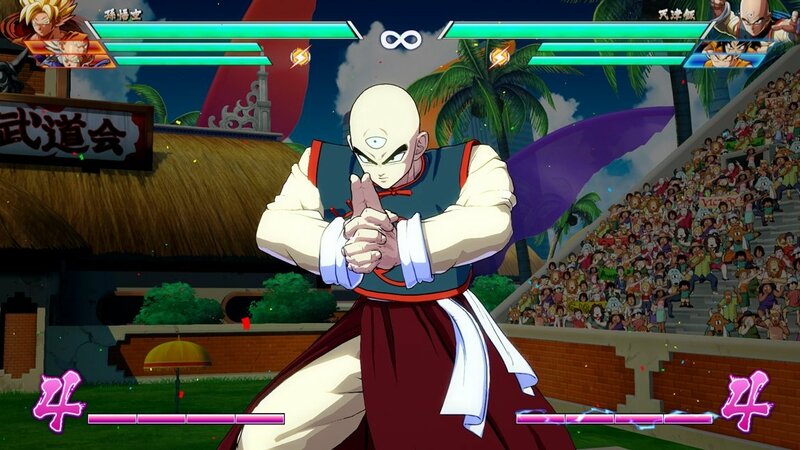 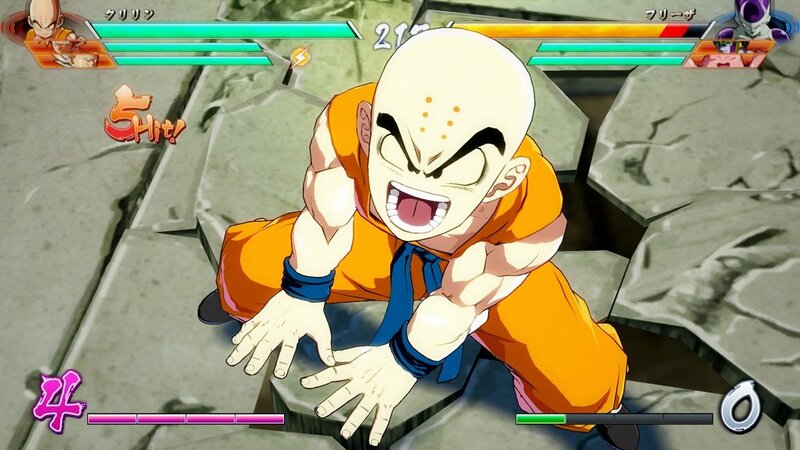 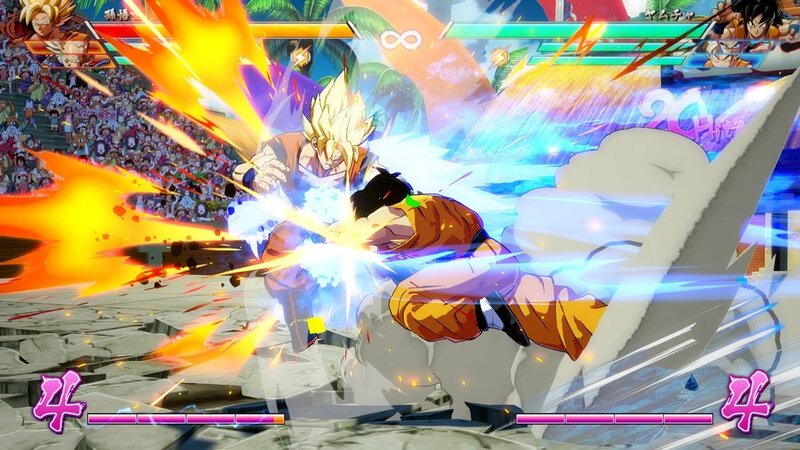 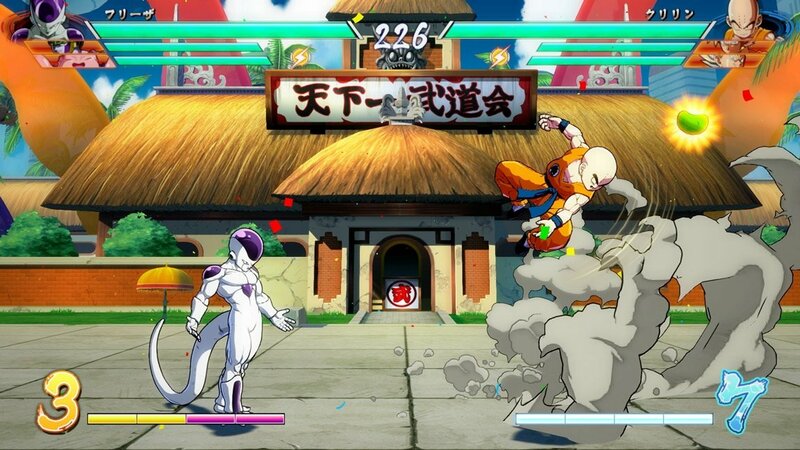 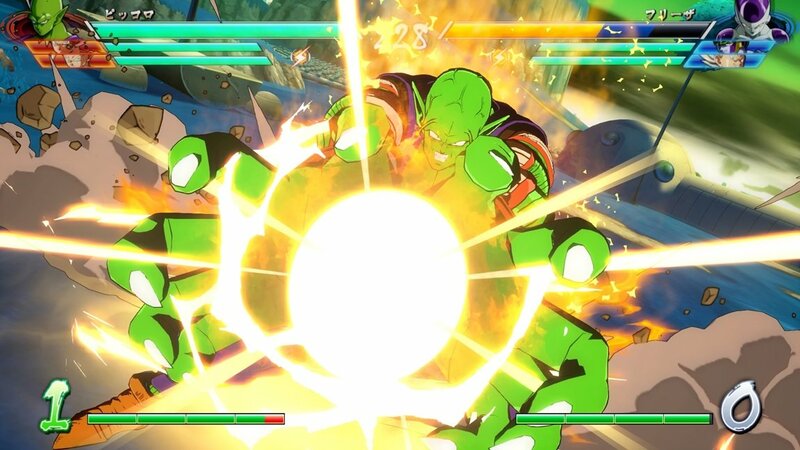 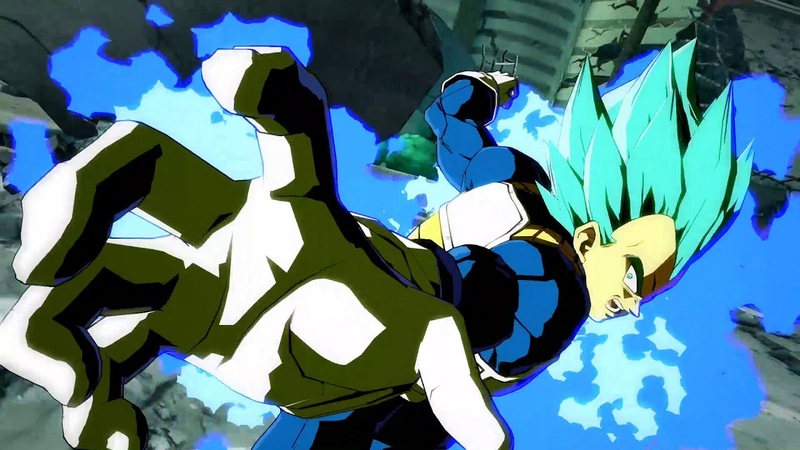 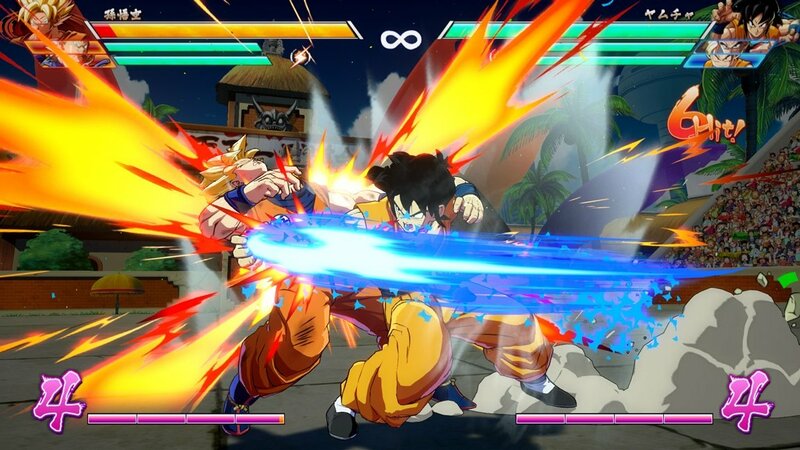 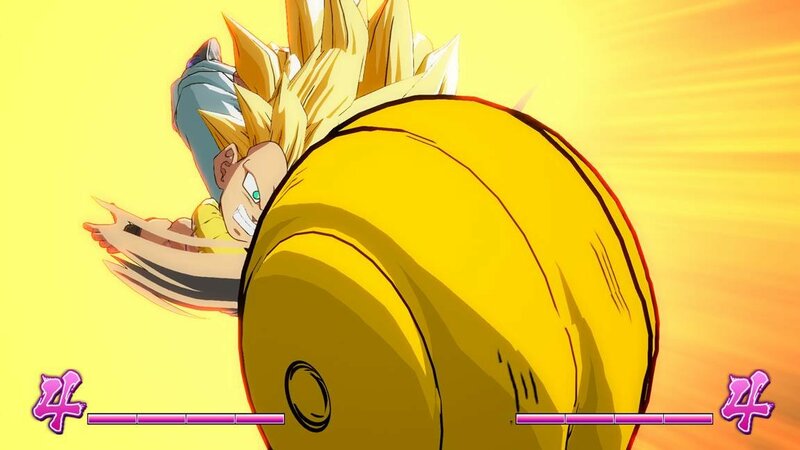 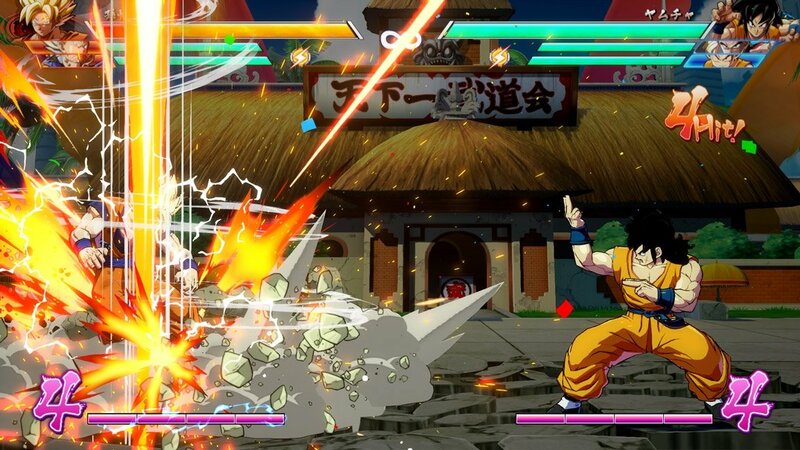 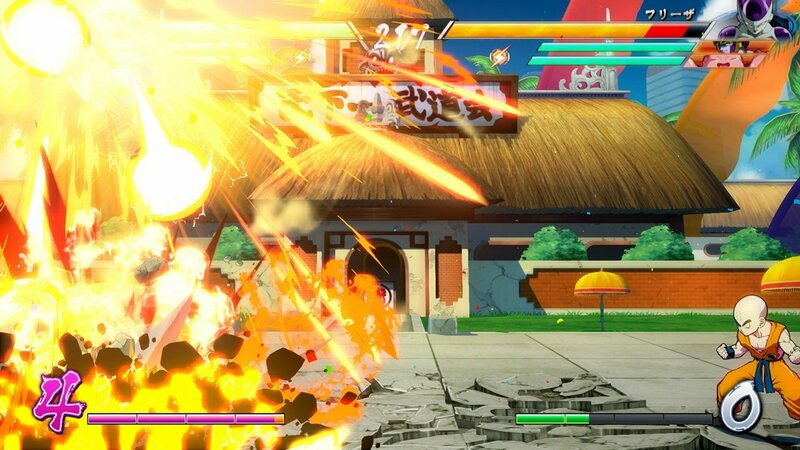 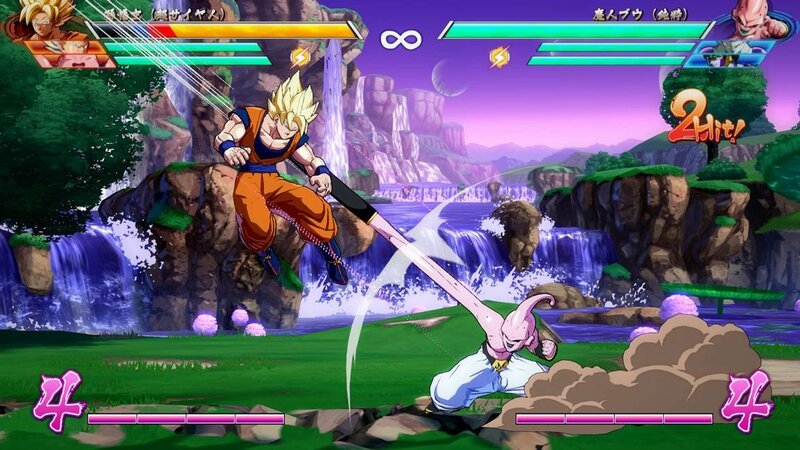 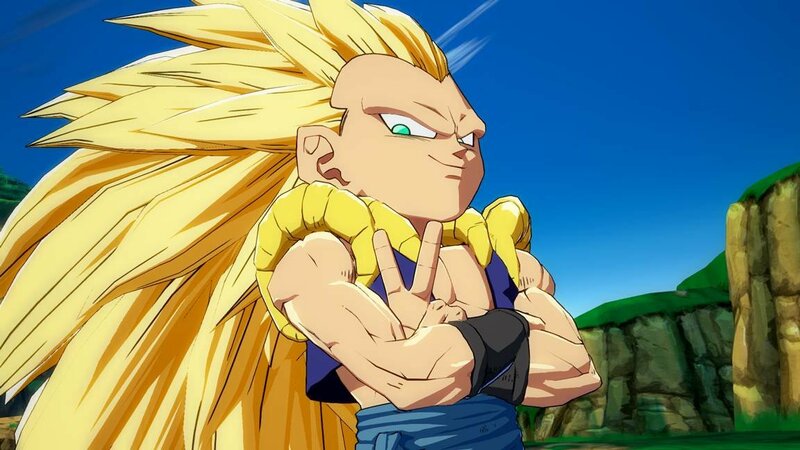 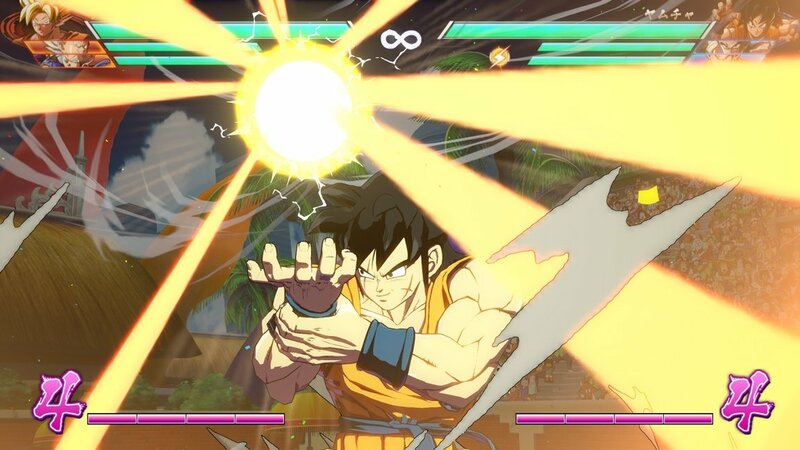 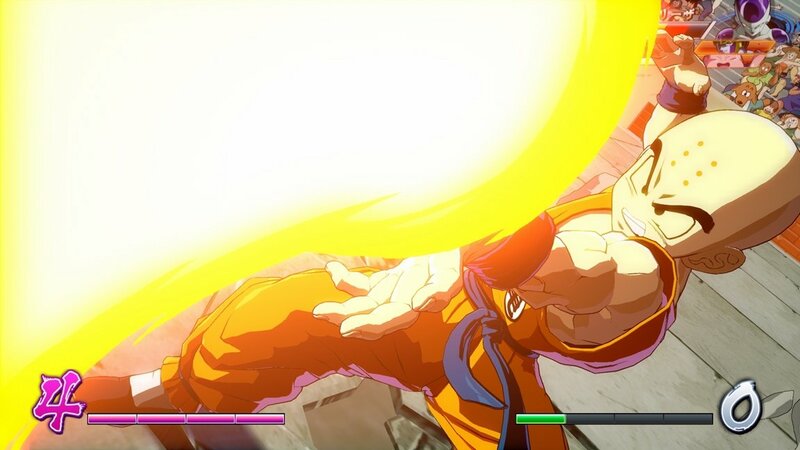 Partnering with Arc System Works, DRAGON BALL FighterZ maximizes high end Anime graphics and brings easy to learn but difficult to master fighting gameplay to audiences worldwide. 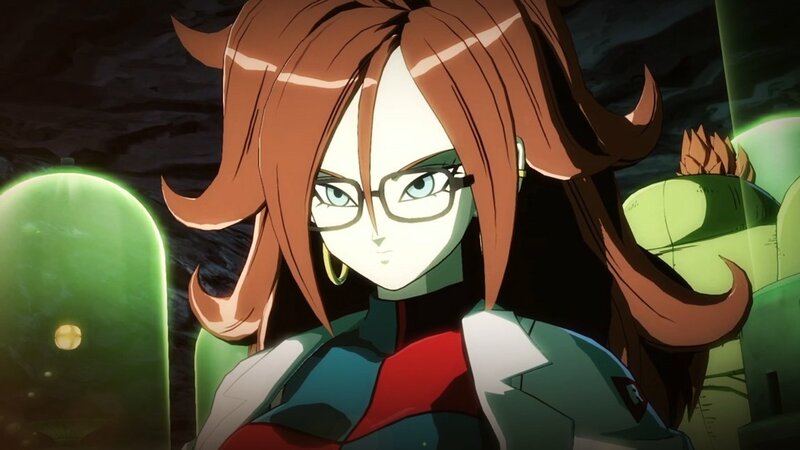 ©BIRD STUDIO / SHUEISHA, TOEI ANIMATION License coordinated by Funimation® Productions, Ltd. All Rights Reserved. 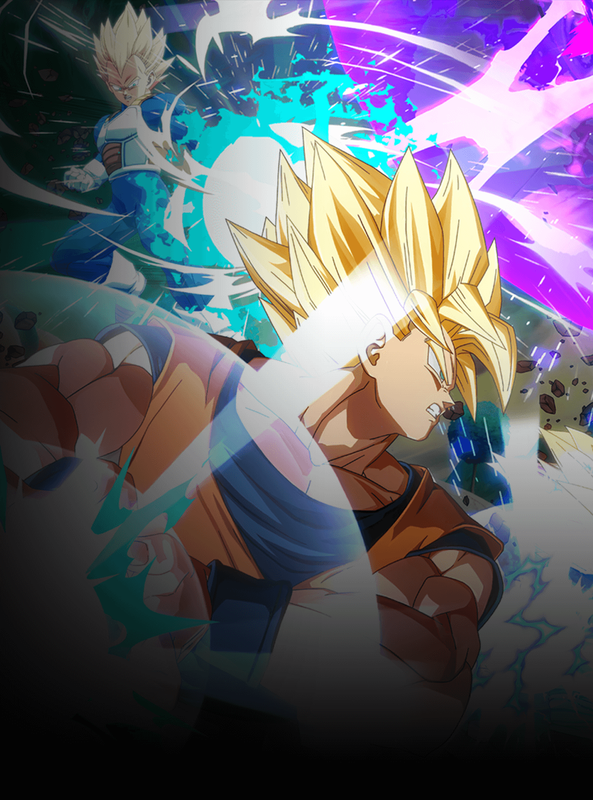 Dragon Ball Super and all logos, character names and distinctive likenesses thereof are trademarks of SHUEISHA, INC. ©BANDAI NAMCO Entertainment Inc.